There are two ways to get a new truck. 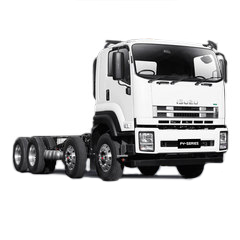 The first, buy a cab-chassis to have a body made and fitted by a body-builder. And possibly up to 12 weeks later, you can finally get to work. 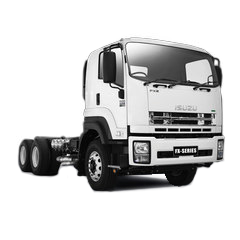 And the second, simply visit your Isuzu dealer and depending on your requirements, do it all with just one stop and no wait. 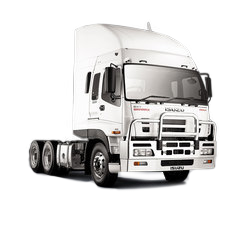 You see, we have a comprehensive range of tipper trucks designed and built to our specifications. 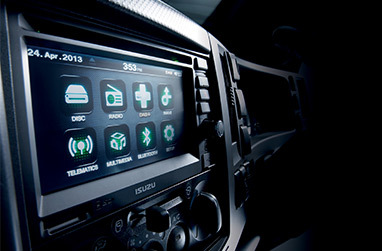 They come with everything, including our comprehensive factory warranty, which also covers the body. And best of all, they’re ready to go to work. 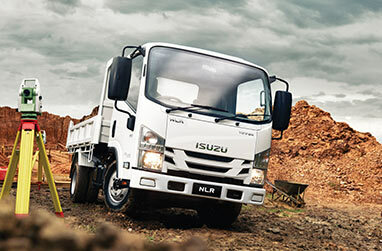 Choose from our range of factory-built Tippers, and be ready to work right away. 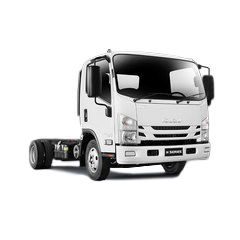 Isuzu offers a variety of robust, reliable, efficient and green diesel engines to make sure your Tipper has enough grunt to share your load. 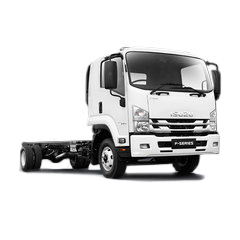 Isuzu's line of Tippers is versatile enough to handle just about any load you need to share. GVM range varies from 4,500kg right up to 10,400kg, with our all-steel tipper decks ranging from 3.2mm to 6.0mm thickness, depending on the model selected. 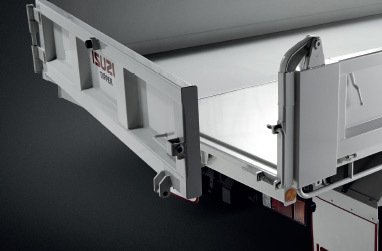 All Tippers come with an auto release two way tailgate, and a fast moving 20 second up/down hydraulic hoist for increased efficiency and wide 90 degree opening doors makes getting in and out of the cab easy.